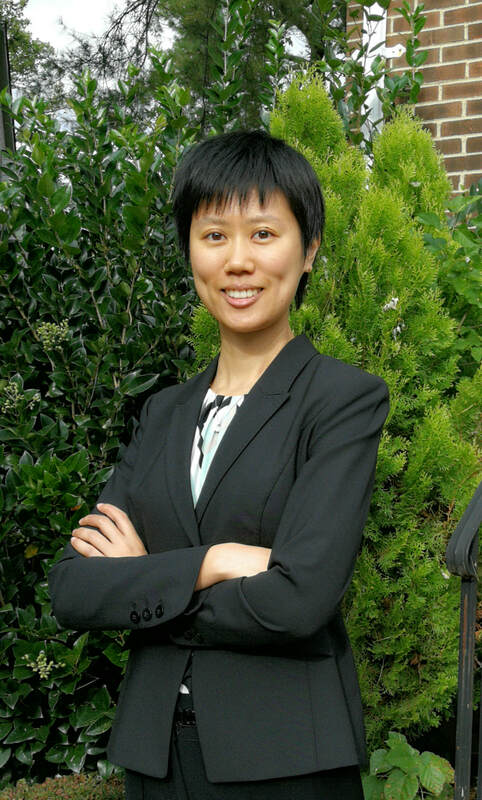 ​I am a Ph.D. candidate in the Department of Economics at The George Washington University. My field of study is international macroeconomics, with a special focus on capital flows and foreign exchange rates. Before studying at GW, I obtained dual bachelor's degrees in economics and law from Xiamen University. I then worked for KPMG China as an assistant manager in the audit department. I am a member of The Chinese Institute of Certified Public Accountants. I am on the job market and will be available for interviews at the 2019 ASSA Annual Meeting in Atlanta.